Most often, the drinks were easier to afford because prices fell and people earned more money. 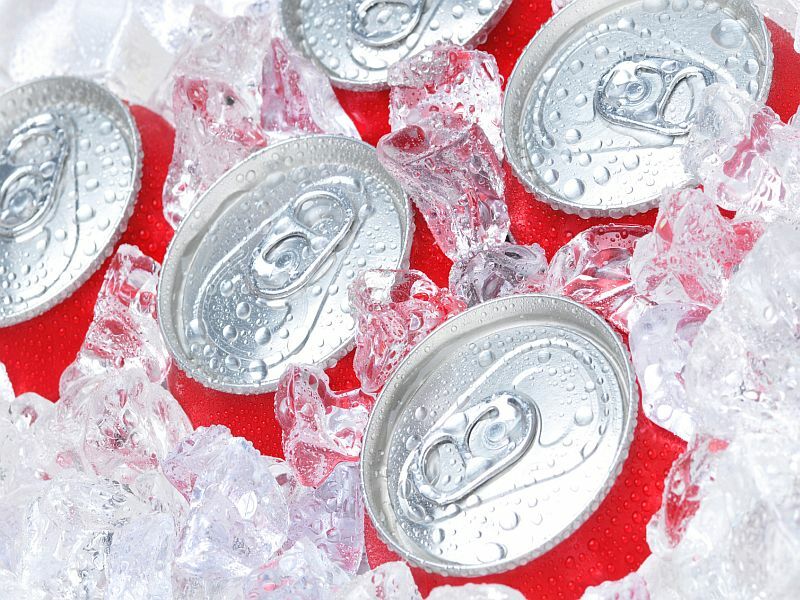 The actual price of sugar-sweetened drinks went down in 56 of the countries, the study found. "Overall in the countries we studied, a person in 2016 could buy 71 percent more sugar-sweetened beverages with the same share of their income than they could in 1990," said study co-author Jeffrey Drope, from the American Cancer Society. "Sugary drinks became even more affordable in developing countries, where 2016's income could buy 89 percent more sugar-sweetened beverages than in 1990. That's essentially half-price," he noted in a cancer society news release. And, the researchers don't expect this trend to stop. They said the affordability of these products will hinder efforts to combat the global obesity epidemic. Governments need to raise taxes on sugar-sweetened beverages to reduce consumption, the researchers said. The study was published May 4 in the journal Preventing Chronic Disease.